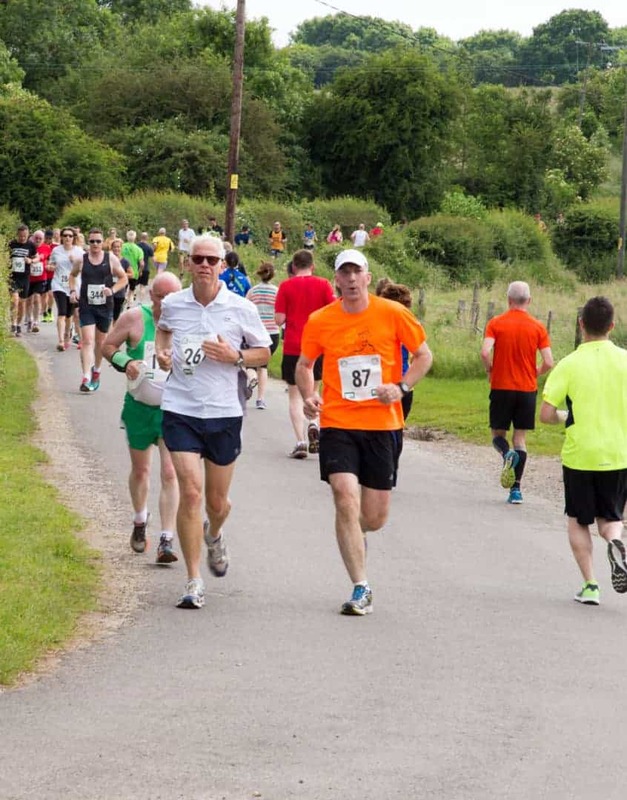 Alresford 10k supporting The Murray Parish Trust on 18th June. 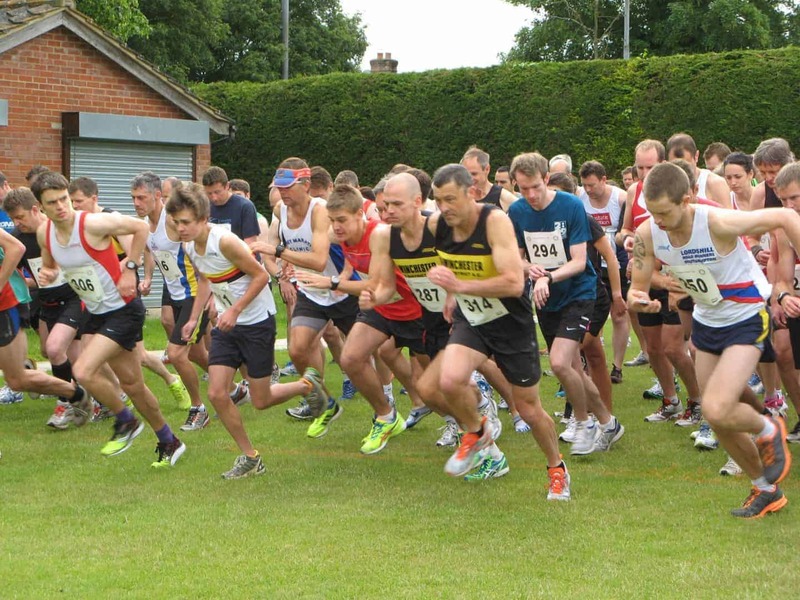 Alresford 10k run is supporting The Murray Parish Trust at this year’s event taking place on 18th June 2017. 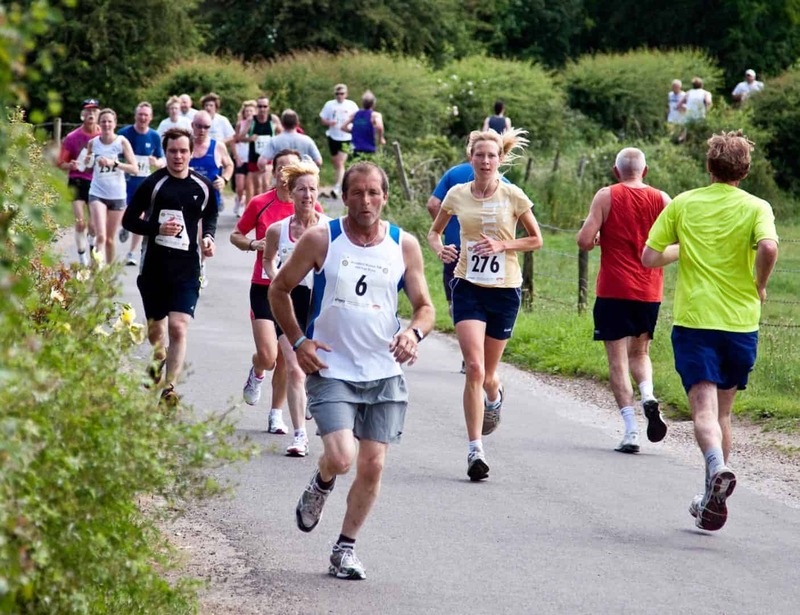 The race is organised by Alresford Rotary Club and the 10k run starts and finishes in Arlebury Park, taking in the picturesque village, the famous watercress beds and the Avenue. All proceeds from this event are being donated to The Murray Parish Trust’s #2MillionSteps appeal. 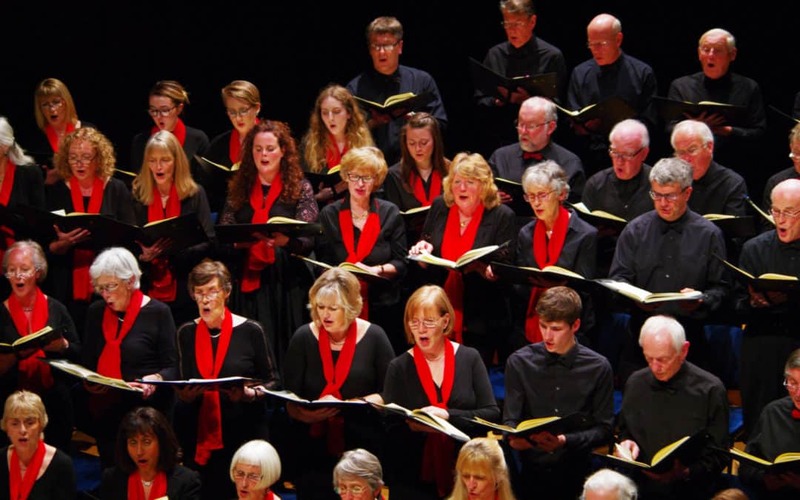 “We are delighted to announce that the proceeds from this year’s run will be going to The Murray Parish Trust. 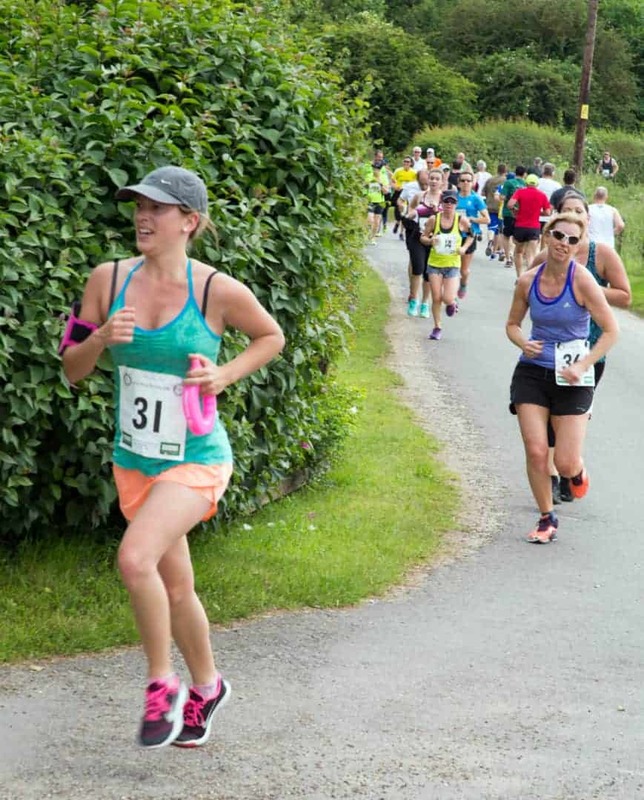 This is a fantastic local charity that we are proud to be associated with.” – Jonathon Read, Race Organiser. The Trust is dedicated to raising funds for paediatric facilities not only in Southampton but across all of Hampshire, the Isle of Wight, Dorset, West Sussex, Devon, Surrey, Berkshire, Oxfordshire, Wiltshire and the Channel Islands – and our latest challenge is to help build a brand new Paediatric Emergency & Trauma Department (A&E) based in Southampton, providing acute trauma care to cover the entire South of England. Would you like to volunteer at this or any of the other events taking place for The Murray Parish Trust? Please email us: [email protected] to get involved.